DeconGel for chemical and radioactive clean-up is available in three convenient, environmentally-friendly versions. With DeconGel 1101 Gel, users can easily decontaminate nearly any source with ease by troweling or brushing the product onto contaminated surfaces. DeconGel offers significant decontamination in all applications. 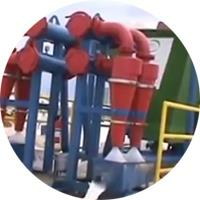 By International Wastewater Technologies, Inc. based in Honolulu, HAWAII (USA). By Ward Industrial Equipment based in Welland, ONTARIO (CANADA). Active Screen Area: 7.5m2. Screen area is up to 60% smaller than traditional screens. 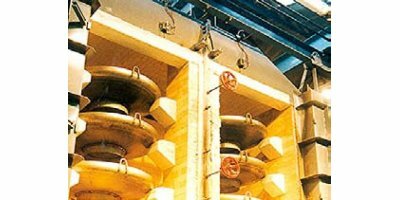 High capacity feed for the screening of high moisture, agglomerated materials at a cut size of ≥2mm. By Dynamic Screening Systems Ltd (DSS) based in Pettigo, IRELAND. 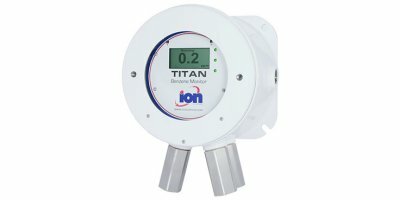 Set to change the game in refinery application, Titan is the first truly selective benzene monitor on the market. Titan is fixed, continuous, real-time benzene specific monitor designed for petrochemical environments, providing the ultimate device for plant and workforce. 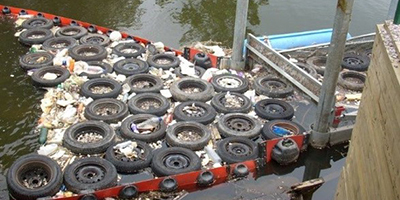 The phytoremediation approach is making a difference in many industries. 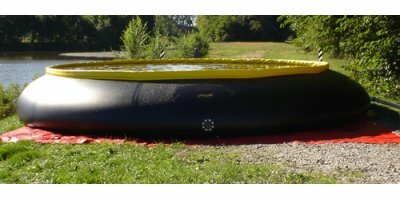 Learn more about Edenspace's products for plant remendiation, including the edenfern hyperaccumulator. By Edenspace Systems Corporation based in Purcellville, VIRGINIA (USA). FE-227 (HFC-227EA) fire suppression agent is an environmentally acceptable replacement for Halon 1301. It has a zero ozone depleting potential, a low global warming potential, and a short atmospheric lifetime. By Fire Equipment Inc. based in Medford,, MASSACHUSETTS (USA). E-Pump offers the highest performing Filtration units in the rental industry. Our entire fleet of filters and filter systems are performance tested and verified prior to every rental. This testing assures that each unit will perform as expected in the field. This testing is at no additional cost to you. By E-Pump is a Division of E-Tank, Ltd. based in Massillon, OHIO (USA). By Wavefront Technology Solutions Inc based in Edmonton, ALBERTA (CANADA). The Insta-Berm Containment Berm, made of industrial-strength fabrics, is a durable and easy-to-use environmental safeguard. Insta-Berm is used in the secondary containment of toxic materials in many applications, to help industries meet today's strict guidelines on environmental protection.